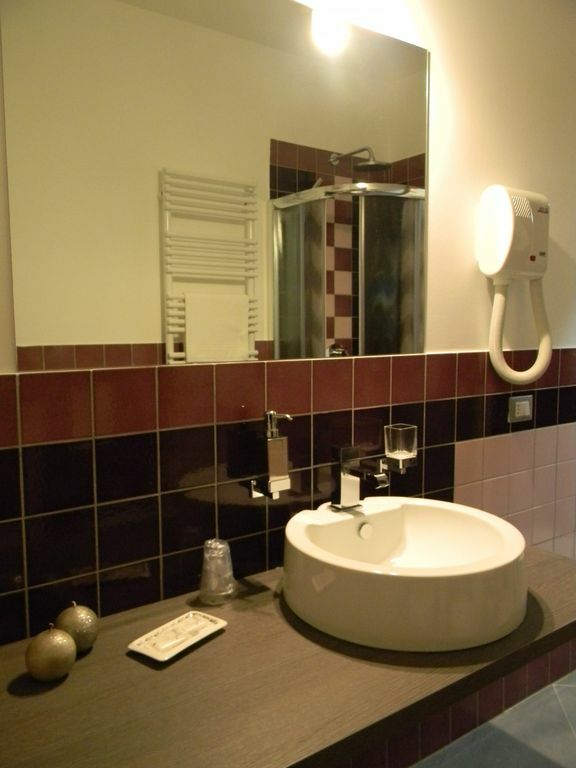 Located in the historic center of Palermo in a building of the early 900 the B & B Oreto Centro. It is an elegant structure born from a careful renovation carried out in 2012 and with avant-garde design. The B & B Oreto Centro offers its guests a comfortable and relaxing stay to do for any trip, business, business or vacation, to discover the Sicilian territory that will amaze you with its thousand different facets. The connections with public transport are simple and fast thanks to the proximity of the B & B to the historic center of Palermo. From there on foot or with short journeys by public transport you can reach the main points of interest of the city: the historic market of Ballarò, the Church of Casa Professa, the Church of Martorana, Piazza Pretoria, the Quattro Canti, the Cathedral, the Palace of the Normans, the Flea Market, the Teatro Massimo and the Politeama. With short bus transfers you get to Mondello, Monreale, Monte Pellegrino, the Chinese Palazzina (immersed in the Parco della Favorita). The Quadruple Room is very welcoming and equipped with every comfort and offers guests a family atmosphere. The rooms have a private bathroom with shower, air conditioning, TV, internet and many other services. Also linen will be provided.